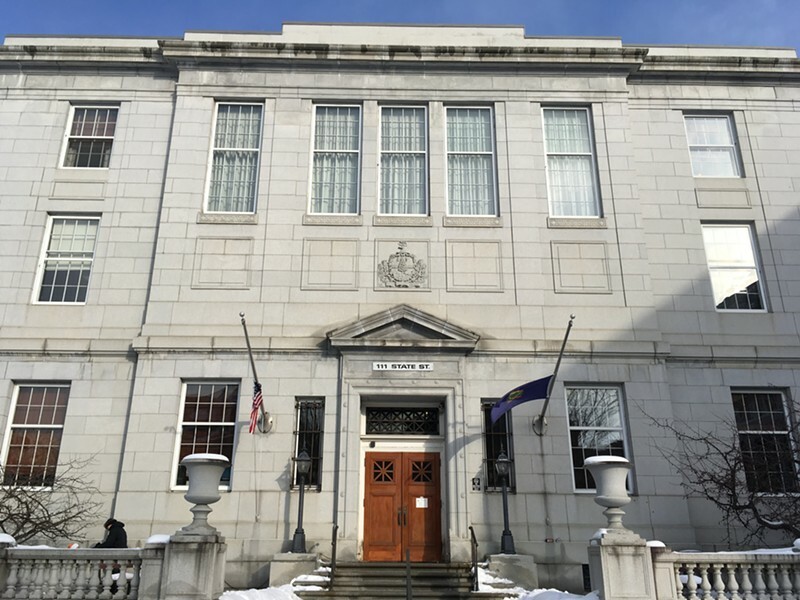 The Vermont Supreme Court ruled unanimously Friday in favor of an African American motorist who challenged a 2014 stop by a state trooper as unlawful and racially motivated. The ruling said the police could be held liable for the improper stop and search. The Vermont ACLU, which represented motorist Gregory Zullo, said in a press release that the ruling was a victory for all Vermonters, and especially Vermonters of color such as Zullo. Former state trooper Lewis Hatch has said he pulled Zullo over in Wallingford because snow obscured the registration sticker on his license plate. The trooper alleged he detected a faint smell of marijuana. He had the car towed and searched. The search turned up a small pipe with residue that was later identified as marijuana, but no evidence of a criminal offense, according to the Supreme Court opinion. Zullo walked home and later paid $150 to recover his car. Hatch was fired in 2016. Public documents in the case allege that Hatch had a history of conducting drug searches without legal justification and often targeted black men.